Magik Theatre › News › Magik News › A Wrinkle in Time – You saw the movie, now see it live onstage! 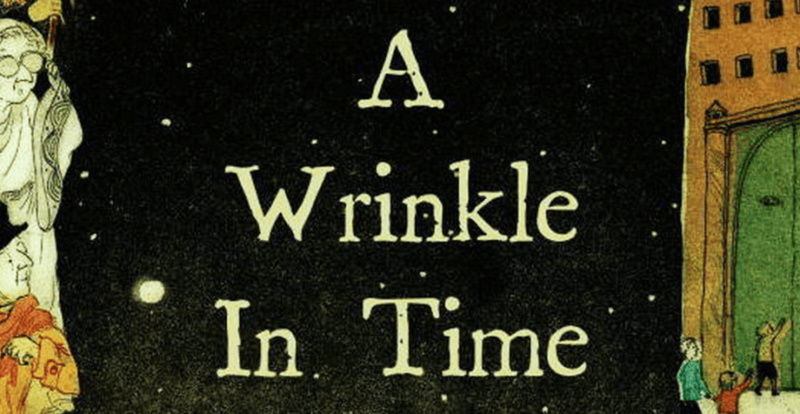 In two weeks we start rehearsals for A Wrinkle in Time at Magik which opens May 18th. I am so excited to be bringing this moving story to life on the Magik stage. The book shaped me and many people of my generation in our youth, and I think it’s a very important story to be told in these times. No matter our position, the triumph of love over hate is a message we can each get behind, and although the Murry family is stretched across the universe, the family bond can’t be broken. The play, beautifully adapted from the classic book, helps me have faith in the human race and more love and understanding toward my fellow man. I hope you’ll bring your family to see A Wrinkle in Time with us May 18-27, and that you find it as uplifting and heartwarming as I do. This will be our first production especially for middle and high school students and their families. 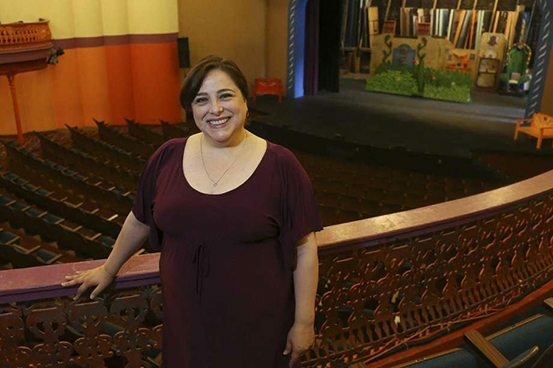 Now, with our Theatre for the Very Young series, our Mainstage elementary school offerings, and this Middle and High School production, we are proudly offering productions that serve all children, ages 0-17. The play is adapted from a Newbery Award winning book by Madeleine L’Engle, who is known for works that reflect both her Christian faith and her interest in science. This young adult novel is a coming-of-age classic, a sci-fi fantasy cult favorite, and a moral examination of the war between good and evil. The stunning Disney movie of A Wrinkle in Time is now in theatres — go see it! Compare the book, the movie, and the play with your children and you’ll have starting points for lots of great conversations. Since this is our first production for older children, we need your help reaching this new audience! Please tell your friends, relatives, co-workers, and your child’s teachers that Magik has something special for middle- and high-schoolers coming this spring! Buy your tickets today – See you at the theatre!